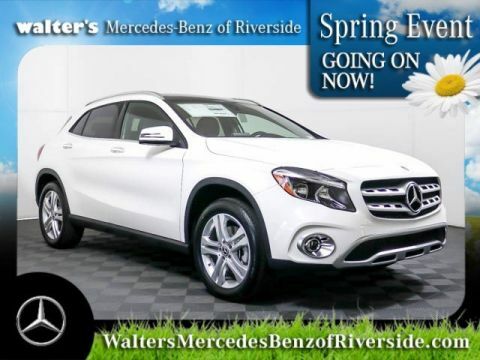 Variable-torque 4MATIC®(R) all-wheel drive can sense the very onset of wheel slip and instantly reapportion up to 50% of the engine's power to the rear wheels on demand. An Off-Road mode makes the GLA even more capable. 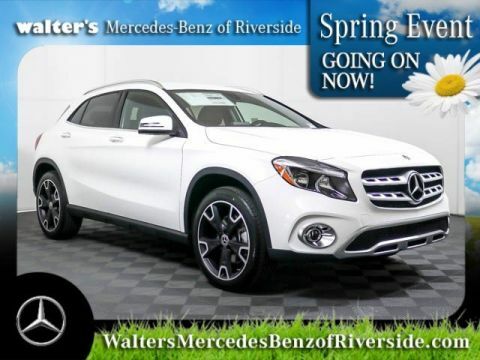 Meet your new 2019 Mercedes-Benz GLA 250 4MATIC® today at Walter's Mercedes-Benz of Riverside located at 3213 Adams St. Riverside, CA 92504.